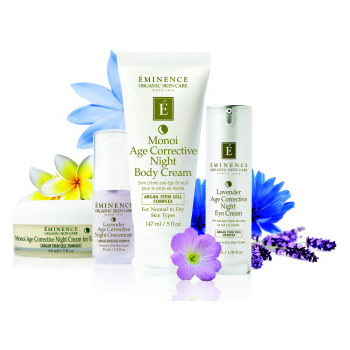 Éminence is the handmade organic skin care of Hungary since 1958. 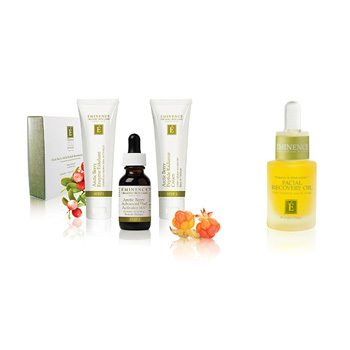 Take a trip to Hungary and treat your senses and your skin to an exotic skin care line that brings together high quality Hungarian ingredients with an old world knowledge of herbs and fruits. By choosing Éminence you join the fight against climate change. Out commitment to keeping the planet green crosses over all aspects of our company, from farming, harvest, green packaging, to getting the products to you. 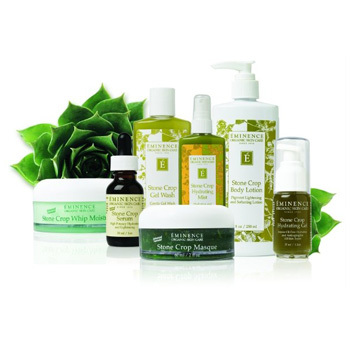 Choosing the correct products for your skin type can seem a daunting task. Your esthetician can help you choose the products which suit your skin type, whether your skin is dry, normal, combination, sensitive, or oily. 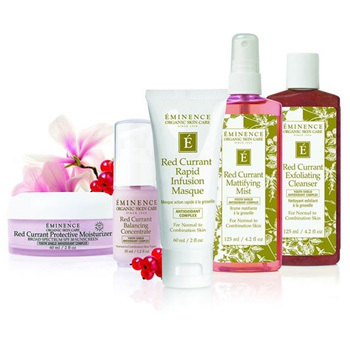 Your esthetician can also recommend how to use specialized Éminence homecare treatments to target skin conditions such as acne, rosacea or sever dryness. Come and experience what Hungarian beauties and international celebrities of all ages have known for over half a century - you can have beautiful skin and keep skin beautiful by having regular facials, maintaining a healthy diet and by using natural organic skin care.